No one would deny that the original late 90s TV Show Baywatch was campy and knew exactly what it was. Never was it considered high art or anything other than a cheesy television show, a tone you can feel from just a few episodes. So that makes an R-rated, spoof-like comedy all the harder to do right. Very few films can be sharp and witty from start to finish especially when adapting from a different medium, and Baywatch can’t muster much of anything let alone smart comedy. Insert drug smuggling conspiracy story template here. Baywatch doesn’t provide too much else beyond that in terms of plot. This is not usually an issue with comedies if the story puts the characters in funny situations but that isn’t the case here. It operates to set up the story, and despite not being much from the beginning, still feels hollow. No film is completely, 100% awful and in this instance, the bright spots are Zac Efron and Dwayne Johnson. 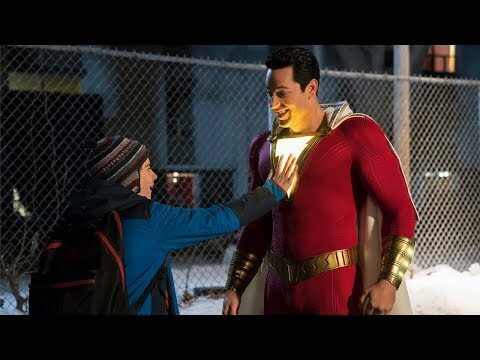 They have tremendous chemistry and comedic timing together but even that doesn’t help much as the material given is so sub-par. The other characters are nothing more than archetypes, with very little beyond that. Jon Bass is the only other name worth mentioning as he does get some of the few laughs in the movie. The biggest thing that needs to be taken away from this review is this: the comedy does not hit at all. It’s almost unbelievable how unfunny large portions of this film are. With so many jokes, some are bound to put the ball in play particularly with Johnson and Efron just because of their talents and not because of what was written on the page. The humor is very lowbrow humor but it lacks any sort of sharpness or cleverness that worked so well for 21 Jump Street. 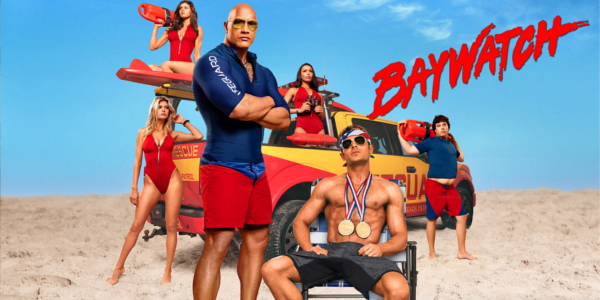 Overall, Baywatch is not funny, or at least not funny enough for being a full comedy. 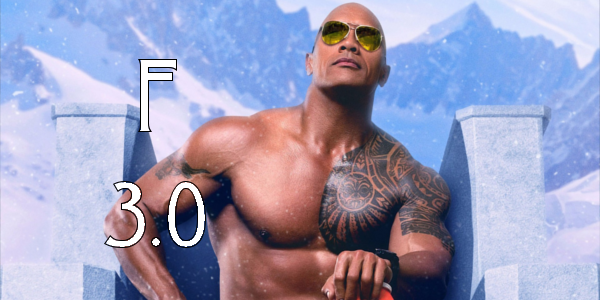 The charisma of Dwayne Johnson and Zac Efron saves it from being a complete disaster, but it’s still one of the worst films of the year, including all of the January garbage. 21 Jump Street did it right, Baywatch did not and winds up struggling to tread water rather than taking the gold. So what did you think of Baywatch? Are you interested in seeing it? Did you enjoy the TV Show? Share, subscribe, comment below, and as always return to I Am Sam for weekly reviews and insight.